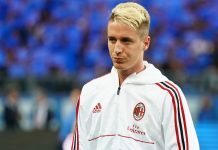 Sinisa Mihajlovic could be forced to use Andrea Poli or Jose Mauri from the start against Juventus as Andrea Bertolacci is suspended and Riccardo Montolivo is dealing with an injury. 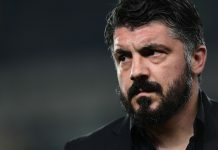 It’s been a tough few days for Milan as after the defeat with Atalanta they went into a training retreat ahead of the clash with Juventus on Saturday evening. Against Atalanta, the Rossoneri were without Keisuke Honda which, partially due to lack of options, pushed Mihajlovic to use Mattia De Sciglio in midfield. Honda however is expected to be back against Juventus and take back his role on the wing. The Japanese will be back but Andrea Bertolacci is suspended for the match and Mihajlovic will have to do without him. 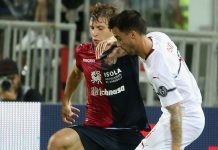 In addition to the banned Bertolacci, Riccardo Montolivo is also likely to miss the match as he hasn’t trained with the squad over the past two days due to a muscular problem. It remains to be seen if Juraj Kucka will be available for the match. He trained normally today but it’s still unclear whether he will be fit or not. 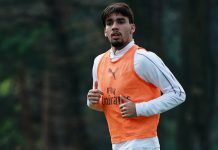 If Juraj won’t be able to make it then Miha will have Andrea Poli, Jose Mauri and Manuel Locatelli (and KP Boateng) to choose from for two midfield roles. 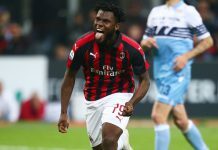 Mihajlovic, who is according to Sky currently leaning towards starting Mario Balotelli over Luiz Adriano against the Bianconeri, will make his decisions in the next days during the retreat, which according to Montolivo could prove to be helpful for the final run of the season. 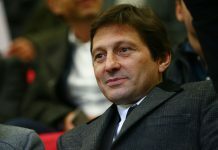 “Earlier this week at Milanello we had quite a long discussion and even in fairly raised tones. 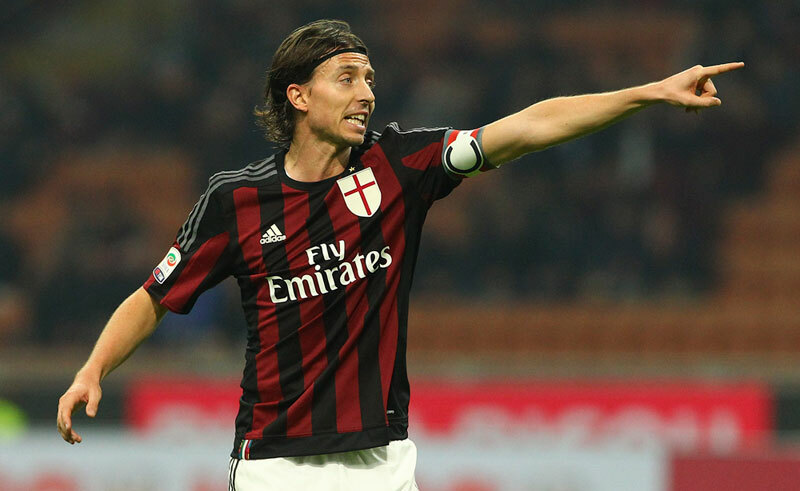 Clearly none of us are happy and satisfied with the situation,” Monto added to the MC. 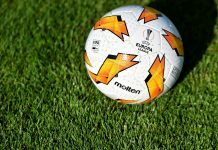 “Two points in four games is not enough for a team like ours, I think that the retreat is not the solution to all the problems, but it will help because the team must take responsibility for what is happening and it is a chance for some individual soul-searching and figure out how we can give more and what we have not been giving. “I believe and I hope that on Saturday we will see a different team from the last games. These games are the easiest to prepare mentally and motivationally. We are working hard on Juve weaknesses, even if they do not have many. 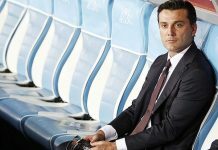 The coach is motivated, he is at his best under pressure and hopefully we can make him happy. 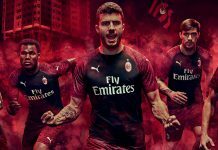 There is the desire to prove to ourselves that Milan is a different team from the last few games, then there is the desire to compete with what is perhaps the strongest team in recent years. Play locatelli and mauri. Finish!!! I care less about the result anyway. oh god. if he’s too affraid to play Mauri or Locatelli he should just have Bonaventura in midfield.. he played in that position with us before. You forget the greatest of them all, ibra and ts33. Damn that line up wouldve won milan scudetti several times over. 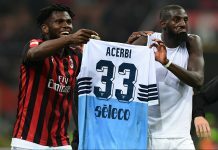 It seems like lady luck holds a grudge against milan. Maybe she was one of bunga bunga victims? 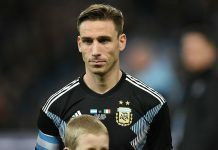 Mauri has to start! 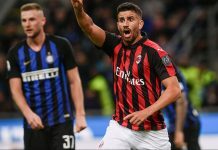 There is no way he is worst that Bertolacci. 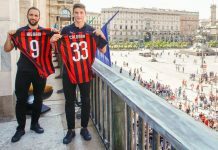 Altough Mauri is quite easily pushed around, but so is Bertolacci. Difference is that Mauri is more aggressive and I have higher hopes for him. And no-one can say that he is too young and not ready for seria a yet, look what the kid did last year in Parma. Miha is too rigid and that’s why he is a mid-table club coach. He should leave after this season – even if he win every single game remaining in the league and the Coppa Italia. If you want to use these 3 forwards then I would use 4-3-1-2 with Menez behind Bacca and Balotelli. Or even the christmas tree formation, 4-3-2-1, but that would mean Poli will be our only CM probably. 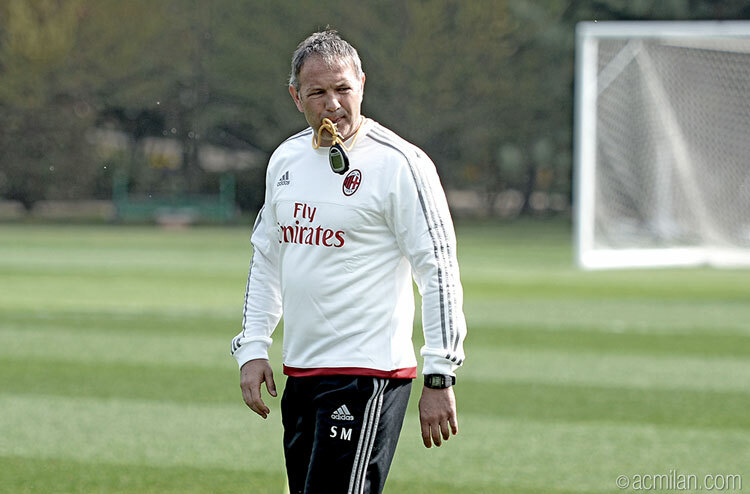 Yes I agree 4-3-1-2 with Menez playing behind Balotelli and Bacca. We need to bring the fight to Juve and attack them from the off-set. Abate and Antonelli can run up the flanks but we need more creativity in the centre of the pitch, having both Balotelli and Menez will provide that. Miha must see sense or face the sack! Sup CLOWNS…!!! How’s the CIRCUS??? Balo is more creative than Mendez so he should play behind bacca n Mendez. And he’s willing to pass. Miha can always play De Sciglio in midfield or Mexes or Zapata,why not they are undiscovered maestros just waiting to be released! It is important that we don’t give a chance to youth ones even when we don’t have any choice and when result in not that important anymore. Yes this is a club filed with clowns and yeah we’rr going down!